It’s that time again. We’ve been busy, but then again…when are we not? Our team of designers, developers, and launch specialist have been delivering some amazing work to our clients. Check out what’s new! Trevor’s design for Colorado based Wil Richards is mimimal with a black and white base and splashes of red. I’m especially fond of the vectorized red mountains behind the city scape. It’s a very bold design that is sure to wow Wil’s clients. 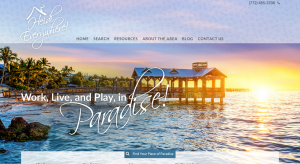 Tony had the pleasure of working on this beach themed website for Heidi. She serves the West Palm Beach area, where special pieces of her site cater. Not every website we build includes a dog-friendly section for Heidi to fill in within her Piggyback Blog. Adam owes his awesome refresh to a collaboration with designer, Piero. This city focused design is on point at promoting Adam and his business. 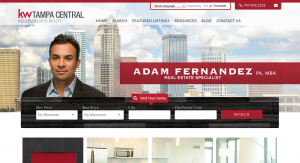 A fabulous thing to notice on this design is the addition of the Google Translater at the top, this allows every page of Adam’s website to be translated to any language that his client needs. 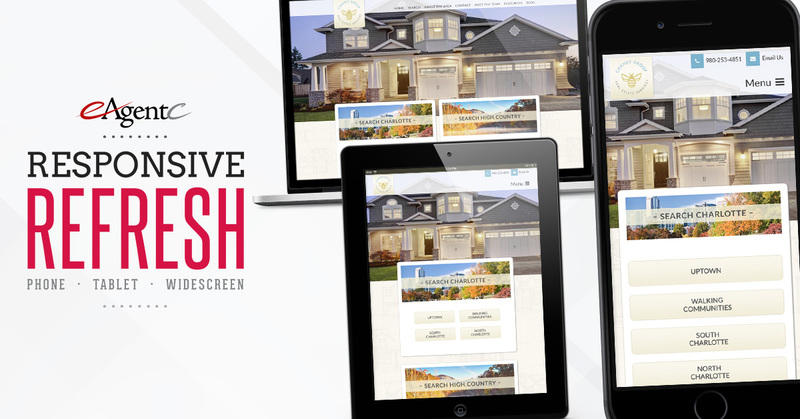 Cathy’s new responsive refresh takes a different direction that others that we have done. Tony makes the site feel wild with nature and he utilized rustic undertones throughout. 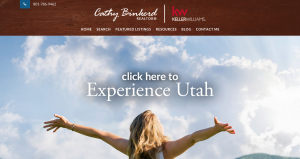 The large photo of the woman with out-stretched arms makes you really want to Experience Utah! Not to mention, Eric worked out some really awesome hover effects on the homepage buttons during development! Another minimal design is brought to life for Howard with focus on all the great things to do and see in Bradenton, Florida. 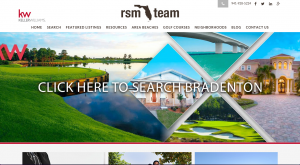 You can check out within the Menu that we have specific golf courses, neighborhoods, and beaches are easily accessible for his clients. Holly’s website opens with a view of a beautiful conservative living room scene. The use of colors by Piero really make this design pop to users upon arriving to the website. 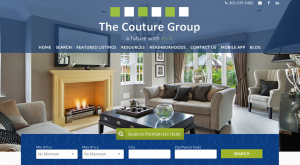 The group’s tagline ” a future with style” is definitely alive and well in the design and color usage. Denika provided a very conservative design for Deb that focuses on the area of Eastern Iowa. 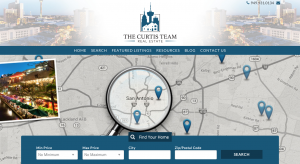 Buyers are easily able to search for homes within specific cities that this Dream Team serves by just a single click. 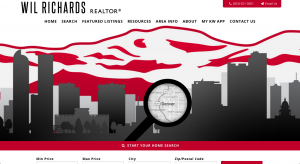 This website also houses a page where they are adding helpful videos for their clients. 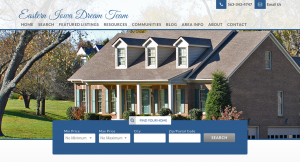 Mark’s website, also designed by Denika, has a traditional style that focuses on potential empty-nesters. This focus group is often Downsizing or Relocating and Mark wants to be the guy to serve them. This week was full of beautiful minimal and conservative designs, also those that focus on the cities that the Realtors serve. All of these websites are custom to the needs of our clients and what will fit their needs of their business, whether they perfect to buy or to sell or if they focus on a specific niche. There are so many ways that a responsive refresh can turn and it’s exciting to see each new one that we roll out to our clients.